The Philharmonic performs Sibelius’s late-Romantic Fifth Symphony, with a finale inspired by a silver-ribbon-like flight of 16 swans and, after exultant washes of sound, ending gloriously and affirmatively with six remarkable hammered chords. Leif Ove Andsnes (“a pianist of magisterial elegance, power, and insight”– The New York Times) makes his debut as Artist-in-Residence, performing Rachmaninoff’s brilliant Piano Concerto No. 4. “I feel like a ghost wandering a world grown alien; I cannot cast out the old way of writing,” Rachmaninoff lamented. The world had changed since he wrote his two greatest hits, his second and third piano concertos. Swirling about him was the music of composers like Stravinsky, Prokofiev, and Bartók, as well as jazz (he heard Gershwin play Rhapsody in Blue at its premiere), the Paul Whiteman Orchestra, and the piano virtuoso Art Tatum. Rachmaninoff felt like an outsider in that environment. But in spite of his tinkering and revisions of his Fourth Piano Concerto, the hallmarks of his style and musical vocabulary remain for us to revel in: Romantic melodies, the "Dies irae" he so often quotes, and virtuosic displays, especially in the finale. Yet you might still perceive — whether consciously or intuitively — a jazzy vibe in some places and hints of the styles of contemporary composers. And thanks to YouTube, you can hear the composer himself playing this concerto. “In a deep valley again. But I begin already dimly to see the mountain that I shall certainly ascend. God opens his door for a moment and his orchestra plays the Fifth Symphony.” So wrote Sibelius about the symphony he composed and conducted in honor of his own 50th birthday (now a national holiday in Finland). Despite struggles with health, alcoholism, finances, and political turmoil, he created this masterpiece—one of the great late-Romantic symphonies. He once described his process of composing like this: “It is as if the Almighty had thrown down the pieces of a mosaic from the floor of Heaven and told me to put them together.” When it came to the Fifth, putting the pieces together was not so easy; he assembled and reassembled them for four years as he revised the work several times. It begins mysteriously with an arching theme from the horns, underscored by timpani rolls; in the middle movement listen for a simple motif that highlights pizzicato playing from the strings; the horn theme of the finale was dubbed by Sibelius’s patron Axel Carpelan as “the incomparable swan hymn,” inspired by a breathtaking flight of swans. Sibelius noted in his diary: “Today saw 16 swans…One of the greatest impressions of my life! God, what beauty! They circled over me for a long spell. Disappeared in the solar haze like a silver ribbon.” The ending of the Fifth is surely one of the most glorious, most affirmative expressions in all of Sibelius works and one of the most astonishing: after exultant washes of sound comes a moment of silence followed by six hammered chords, each separated from the next by stunning silences, till the final one brings resolution. “Triumphal,” Sibelius wrote in his diary. And, strange to tell, at the moment of his death, a performance of this symphony was taking place in Helsinki; perhaps, as he envisioned, God’s orchestra was playing the Fifth. 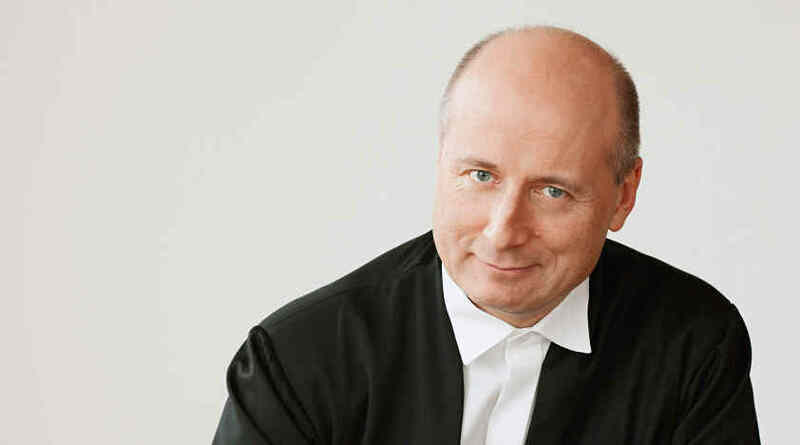 The Estonian conductor and Grammy Award winner Paavo Järvi is widely recognized as the musicians’ musician, and his close association with orchestras is evident through his long-standing relationship with The Deutsche Kammerphilharmonie Bremen, which he has served as artistic director since 2004. Last autumn he opened his fourth season as chief conductor of the NHK Symphony Orchestra, and in the fall of 2019 he will begin his first season as chief conductor and music director of Zurich’s Tonhalle Orchestra. 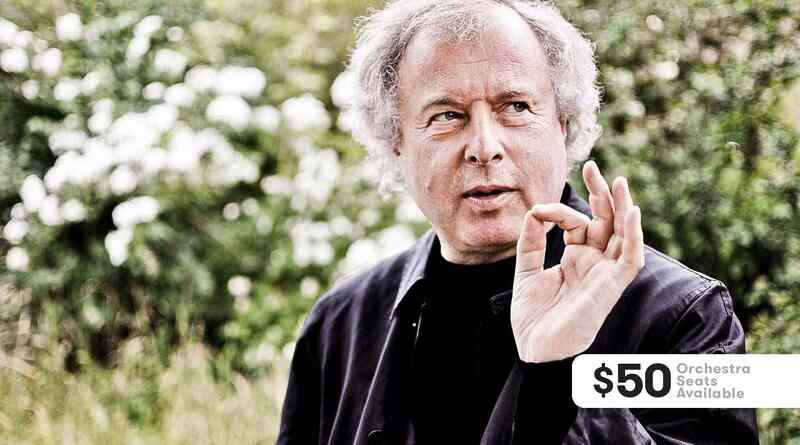 He is also conductor laureate of the Frankfurt Radio Symphony, music director laureate of the Cincinnati Symphony Orchestra, and artistic adviser to the Estonian National Symphony Orchestra. 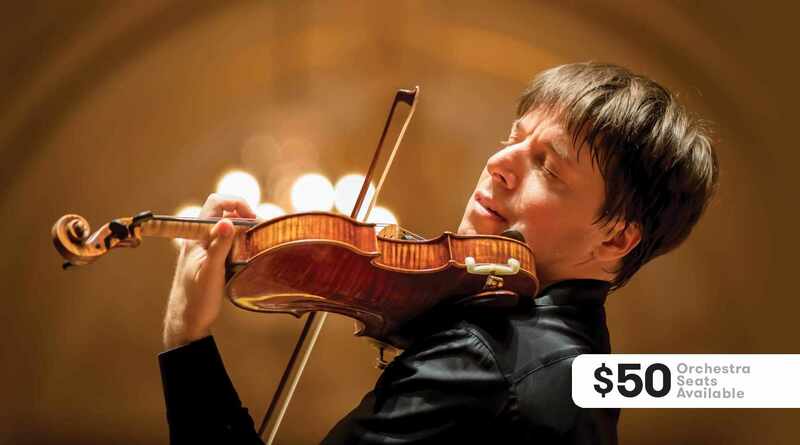 Mr. Järvi is also in demand as a guest conductor, returning to perform with the Orchestre de Paris and regularly appearing with the Berlin Philharmonic, London’s Philharmonia Orchestra, Staatskapelle Berlin, Munich Philharmonic, Staatskapelle Dresden, and Leipzig Gewandhaus orchestras. 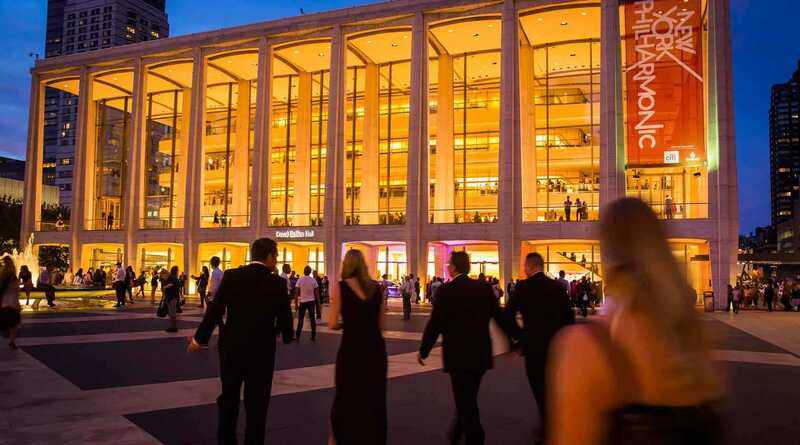 Highlights of his recent and upcoming guest engagements include Amsterdam’s Royal Concertgebouw Orchestra, Vienna Philharmonic, and Milan’s Teatro alla Scala, as well as the New York Philharmonic. Paavo Järvi concludes each season with a week of performances and master classes at the Pärnu Music Festival in Estonia, which he founded in 2011. 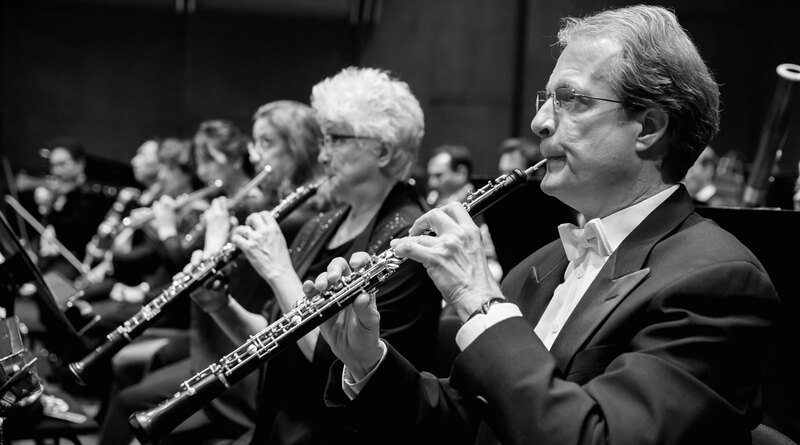 The success of both the festival and its resident ensemble — the Estonian Festival Orchestra — has led to a string of high-profile invitations to perform across Europe, most recently at the BBC Proms and Hamburg Elbphilharmonie. 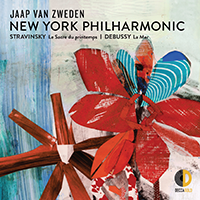 With an extensive discography, Mr. Järvi’s upcoming projects include the third recording in a series of Brahms symphonies, with The Deutsche Kammerphilharmonie Bremen, and the complete cycle of Sibelius’s symphonies, which he recorded with the Orchestre de Paris; the latter performance and recording project led to the Sibelius Medal being bestowed on him in recognition of his work in increasing awareness of the Finnish composer’s music among French audiences. He was also awarded the Order of the White Star by the President of Estonia in 2013 for his outstanding contribution to Estonian culture. Born in Tallinn, Estonia, Paavo Järvi studied percussion and conducting at the Tallinn School of Music. In 1980 he moved to the United States, where he continued his studies at the Curtis Institute of Music and at the Los Angeles Philharmonic Institute with Leonard Bernstein.